Creating a space that’s as equally contemporary as it is romantic is no small task. 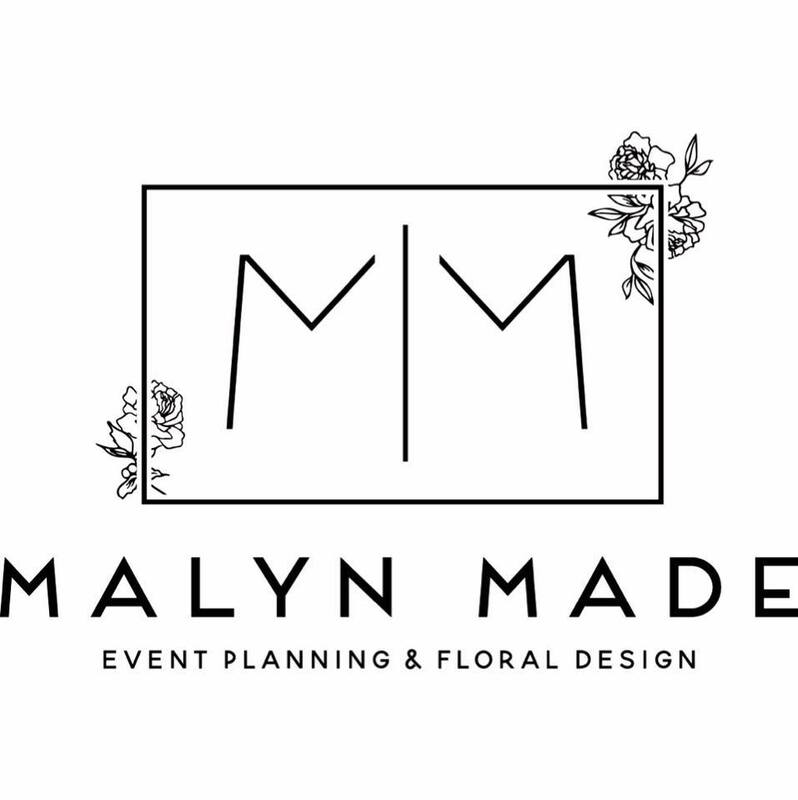 Combining these two seemingly opposite styles takes a special eye, and thankfully the team at Malyn Made Weddings has just that, and then some! We’re absolutely thrilled to share this modern peaches and cream inspiration shoot with you, featuring everything from clean lines and geometric shapes to colorful blooms and a soft color palette. Modeling a show stopping lace trumpet-style gown from Bridal Couture by Sonni, the model bride is glowing! A neat and tidy updo paired with flawlessly subtle makeup completed her look, while Anthousai Floral Designs brought the romance with stunning blooms and a peachy-pink bouquet. With bright colors and a minimalistic design, calligraphy and stationary from Laurel & Marie served as a beautiful combination of whimsy and simplicity. 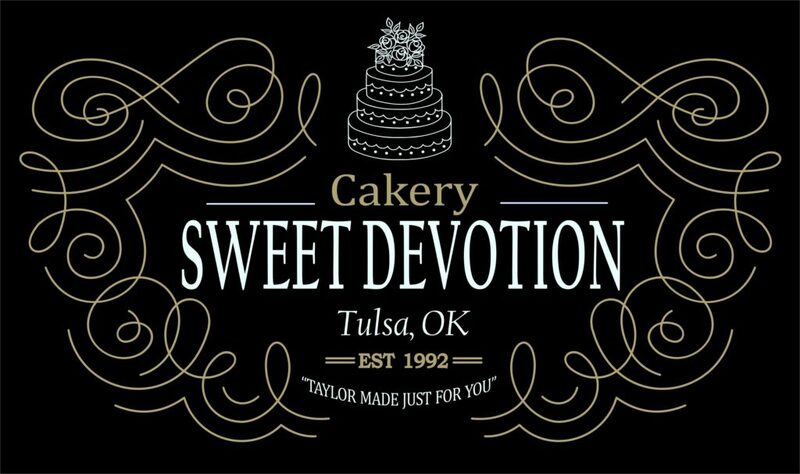 Sweet Devotion Cakery crafted two incredible confectionery masterpieces that are almost too pretty to eat! We just can’t get enough of this modern-meets-glam styled shoot! Keep scrolling for more Pinterest-worthy inspiration and a word from the planner herself. Cheers!